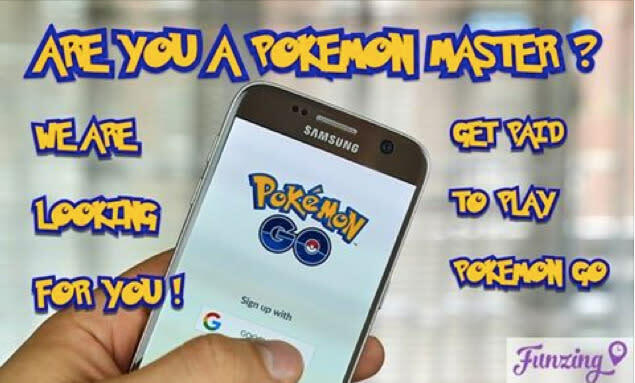 In just one day since Funzing Singapore advertised for the job of Pokemon Master on its Facebook page, the event marketplace has been swamped with more than 1,000 applications from around the world. 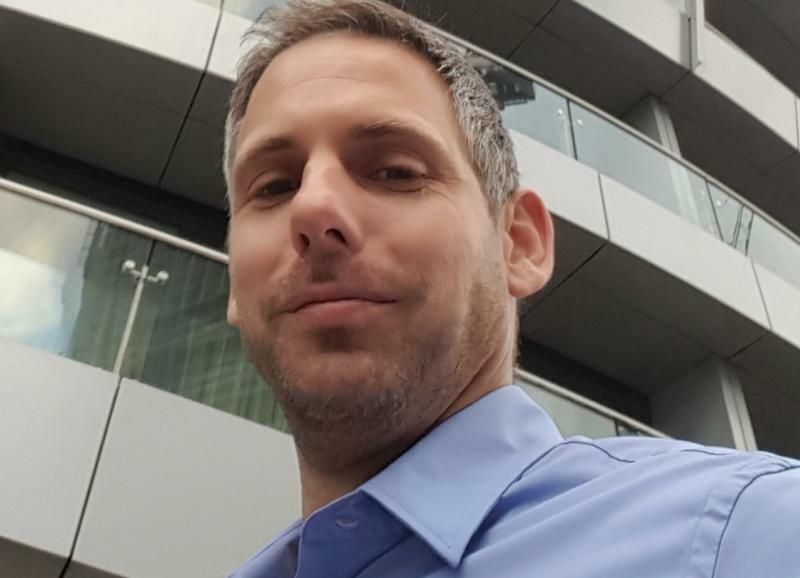 Eran Alon, co-founder and CEO of Funzing, told Yahoo Singapore on Thursday (11 August) that the company has been receiving many emails, messages on its Facebook page and marketplace from applicants who want to play the wildly popular Pokemon Go game and get paid for it. Besides Singapore, applicants from countries such as Indonesia, The Philippines, Israel, Turkey, Sweden and Brazil want to be a Pokemon Master here, or the “first ever Pokemon job in the world”, according to Funzing Singapore. “We got tons of applications so far, I reckon more than 1,000 who have submitted their creative ideas. We keep getting them,” said Alon, who was speaking to Yahoo Singapore from Funzing’s headquarters in Tel Aviv, Israel, in a phone interview. Alon said he is looking to recruit one Pokemon Master who can commit to the job for three months. But Alon added that he is open to recruiting more Pokemon Masters depending on the response to the inaugural Pokemon Go activities organised via Funzing Singapore. To be a Pokemon Master, Alon said that the chosen candidate has to be not only skilled in Pokemon Go but is also able to plan exciting activities revolving around the game. “A Pokemon Master has to host Pokemon Go activities. It can be a Pokemon Hunt or a Pokemon Walking Tour. We like to plan creative activities based on Pokemon Go. “The candidate needs to train other people, give them tips and move them to the next level (of the game),” Alon said. Launched in January this year, Funzing Singapore is Funzing’s fourth global marketplace after Tel Aviv, London and Manchester. The marketplace lets people sign up for paid or free activities ranging from tours, lectures to workshops. The idea for the job of Pokemon Master came about after Pokemon Go fans approached Funzing Singapore to organise events for them. “We have many requests from users who want to do Pokemon Go activities. We could not find Pokemon Masters so we decided to look for them,” said Alon, who hopes to recruit Singapore’s first Pokemon Master by the end of August. Due to the overwhelming response to the job advertisement, Funzing is organising Pokemon Master auditions, which will be held soon. Selected candidates will be notified by 20 August to turn up at a “secret location” for the auditions.